NERO CHAN, 22, started shooting photos and videos when he was 15. 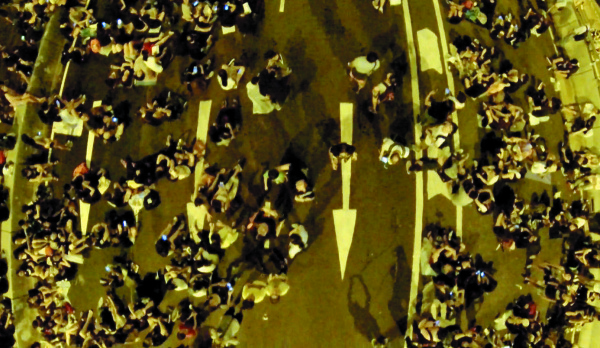 With only a year’s experience with drones, his aerial footage of Occupy Hong Kong was snapped up by international publications such as The New York Times and the BBC. Now he he’s set up his own freelance drone video production company (facebook.com/NProPlus). 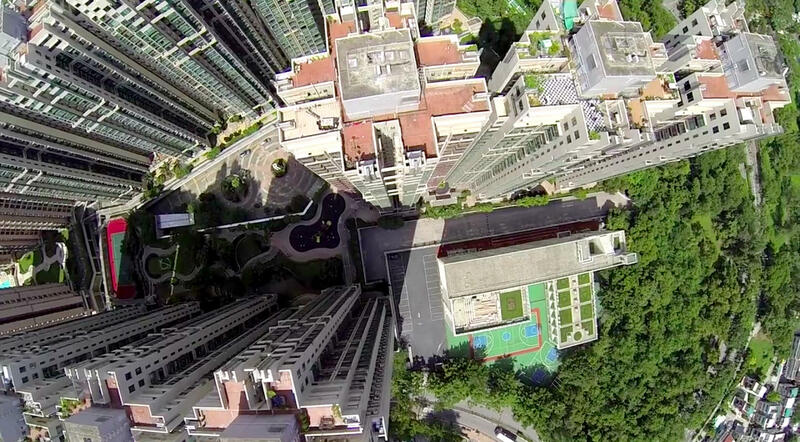 Bird’s-eye view: When you fly a drone, you get to see the city from a completely new point of view. 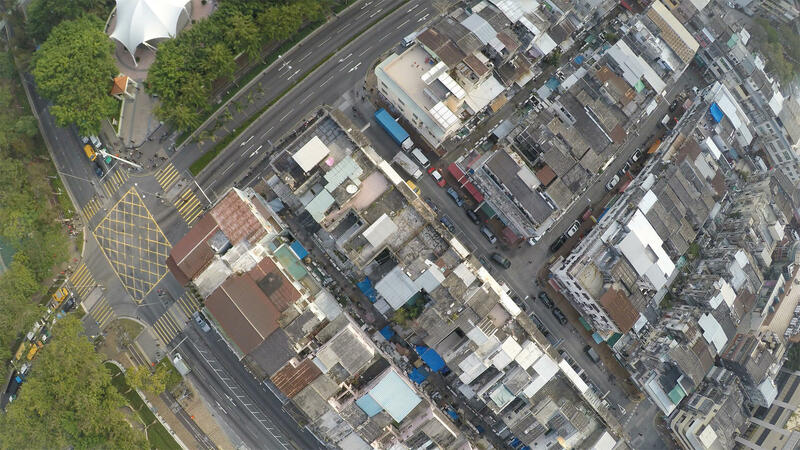 You can fly over the sea, or over the buildings … like a bird. It’s taken my photography to a new level in that it allows me to shoot a special angle that you can’t capture with other cameras. 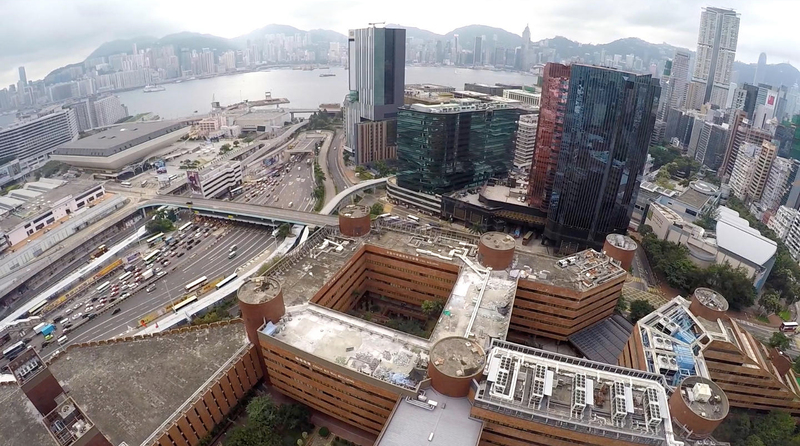 Polytechnic University and the Cross Harbour Tunnel. Safety first: One challenge is that you’re dependent on the weather. If it’s raining or very windy, you can’t fly a drone. Make sure you have a strong GPS signal before flying so that you maintain control, because safety is the most important thing. 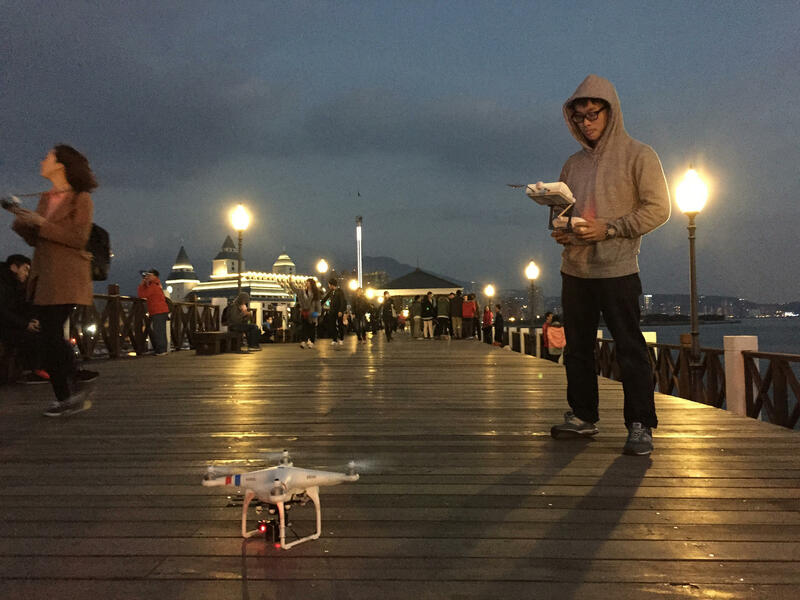 Drones aren’t properly regulated yet in Hong Kong – it’s still a legal grey area – although I think they will be as they become more popular. In the meantime, it’s up to us to take responsibility ourselves and be cautious. Tips: Practise every day. I practised with a very small drone in my home for six months before buying a big one. Use the GPS signal to let your drone know your home point. That way, if the drone loses the signal in the sky, it can automatically come back to you. It’s very dangerous to fly it over buildings or people if you’re a beginner. Start in the countryside, and make sure you can see the drone at all points. Otherwise, you can lose the signal and it can crash into a building or even fly away. 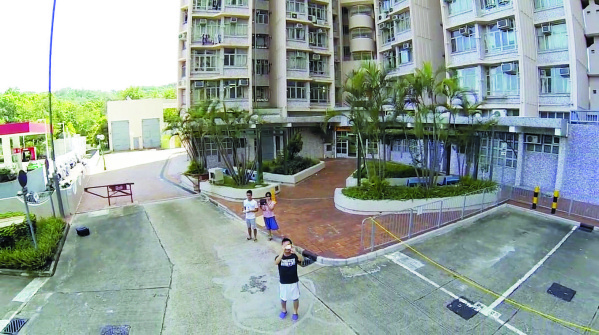 Where to shoot: I go hiking with the drone every week; my favourite spots are Sheung Shui, Fanling and Nam Sang Wai in Yuen Long. 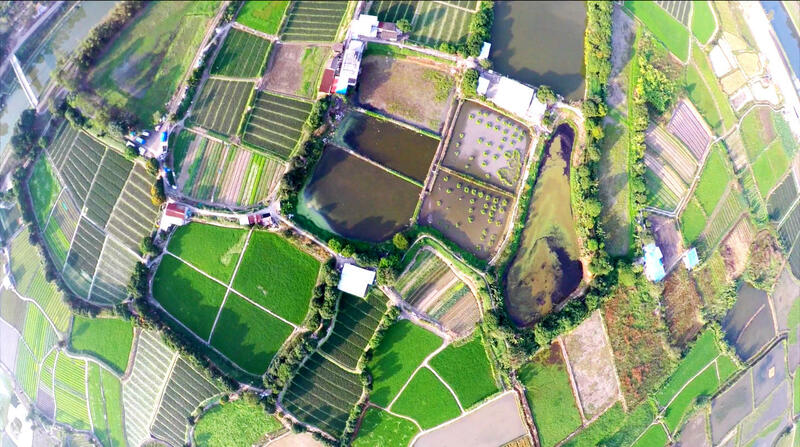 Nam Sang Wai has a river and open spaces where you can develop your skills. Very few people go there and it’s beautiful. Also Lion Rock. You can see all of Kowloon from there. To capture the city, I go to Mong Kok. It’s dangerous to shoot there as it’s so crowded – it’s only for advanced fliers – but it’s beautiful. 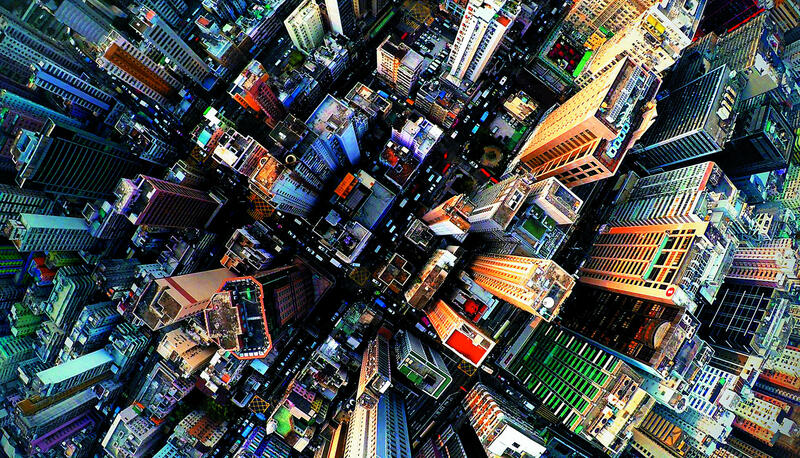 It’s spectacular from above with a fisheye lens; the buildings are so closely packed together they look like needles. Chan’s friend standing on High Junk Peak. Nero and his family. LLOYD BELCHER (below) has called Hong Kong home for 35 years. He went to Kathmandu recently to film Asian Skyrunning champion Mira Rai (miraraifilm.com) who comes from a mountain village in Nepal. Getting the shot: I enjoy the rush that comes with knowing there is no “take two” as an athlete races towards me. There’s no room for error. Jin Hwa gets to grips with Dogs Teeth Ridge on Lantau Island. As a mountain runner, I’m able to cover longer distances with equipment while covering events such as ultra-running races. It’s a real buzz when you run to a location before sunrise and climb hard to reach a location, wait for the runners, and then look at the images on your screen and know you’ve nailed it. I strive for authenticity: capturing real, raw emotions brings a dynamic to an image that sets it apart. 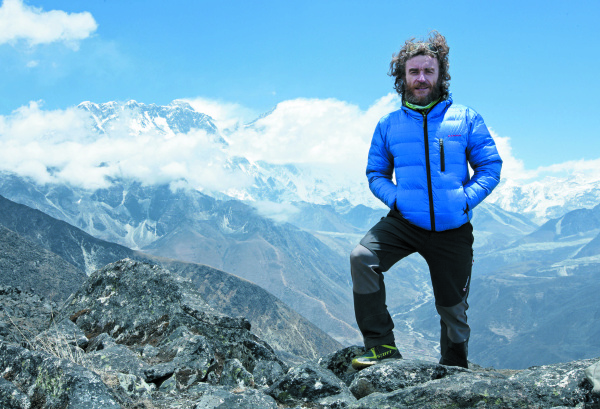 Nepalese athlete Mira Rai tackles Violet Hill. Tips: If you’re going to capture sports where the risk is higher – climbing and mountain running, for example – be careful. 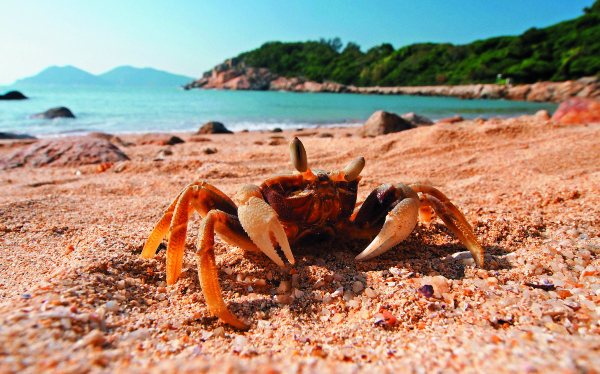 I’ve shot images in high places in Sai Kung and on Lantau, but I am used to being in that environment. If you’re not, take the right precautions. Hong Kong offers great opportunities for sports photography, so just get out there and shoot. Make mistakes … experiment. Turn up to an event and take images. Post them on social media and see what others think. You’ll soon find out if you’ve got what it takes to go any further. If not, carry on anyway because as long as you enjoy shooting images that’s enough reason to keep doing so. 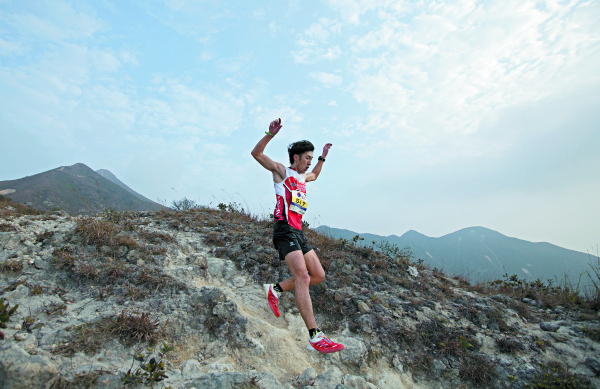 Where to shoot: Lantau (where I live) is my favourite place to shoot sports images. 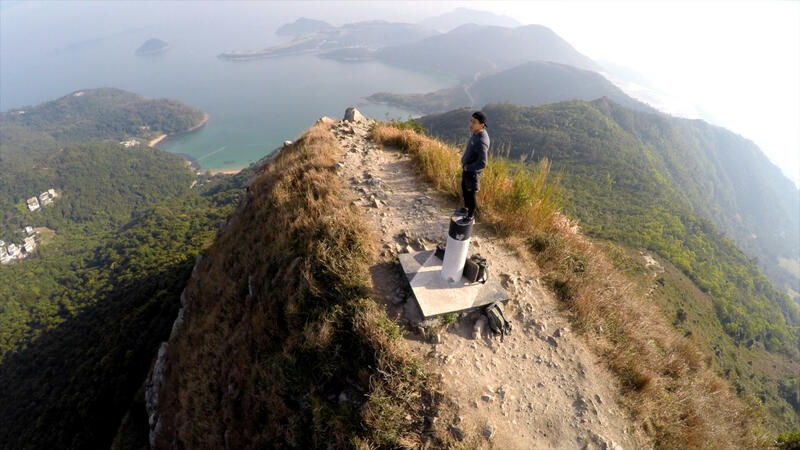 You can go to hilltops such as Lantau Peak, Sunset Peak and Lo Fu Tau, where you have the sea background and even sometimes a network of single track trails. Ridges such as Dogs Teeth Ridge and Por Kai Shan offer settings for more dramatic shots. 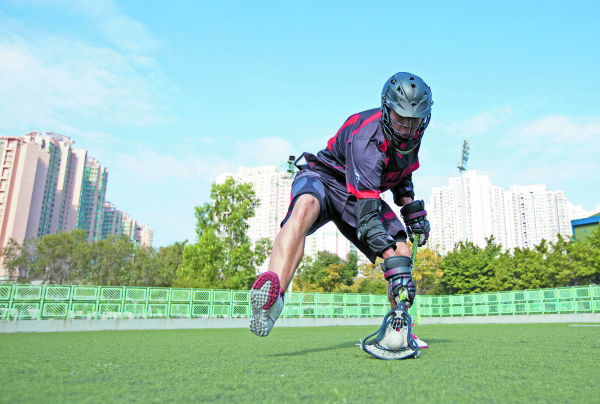 A Hong Kong lacrosse team player. MARTIN WILLIAMS (right) began wildlife photography in his native Britain more than 30 years ago and has since written and shot Enchanting Hong Kong, a guide to the wilder side of the city. Getting the shot: A major challenge in photographing wildlife and flowers is finding a subject. Wild creatures can be elusive, hard to get close to, and many move quickly. Some plant species bloom for only short periods. Light breezes can set flowers in motion, which makes taking sharp images tough. I enjoy being outdoors and there’s something special about a close encounter with another creature, whether it’s a bird, a lizard or even a butterfly. There’s a sense of achievement in making a strong image of an animal or plant that others appreciate; and I hope my shots boost support for conservation. Tips: Practise empathy with your subjects: too many people use chicanery that can harm their subjects. 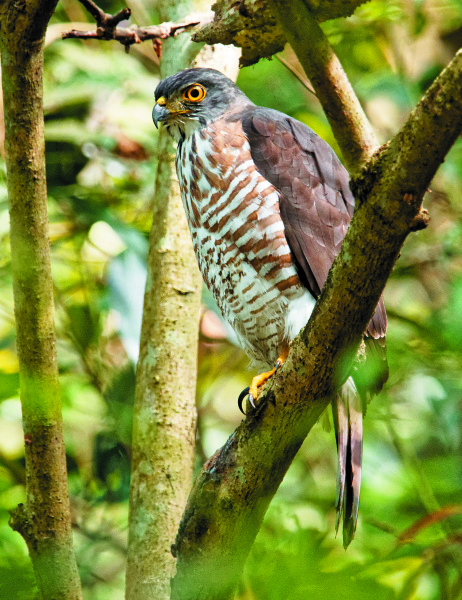 I’ve heard of people baiting songbirds to flowers using mealworms skewered by metal pins that the birds might swallow, or even tying a snake to a rock to lure a serpent eagle. Empathy gets better shots, too. 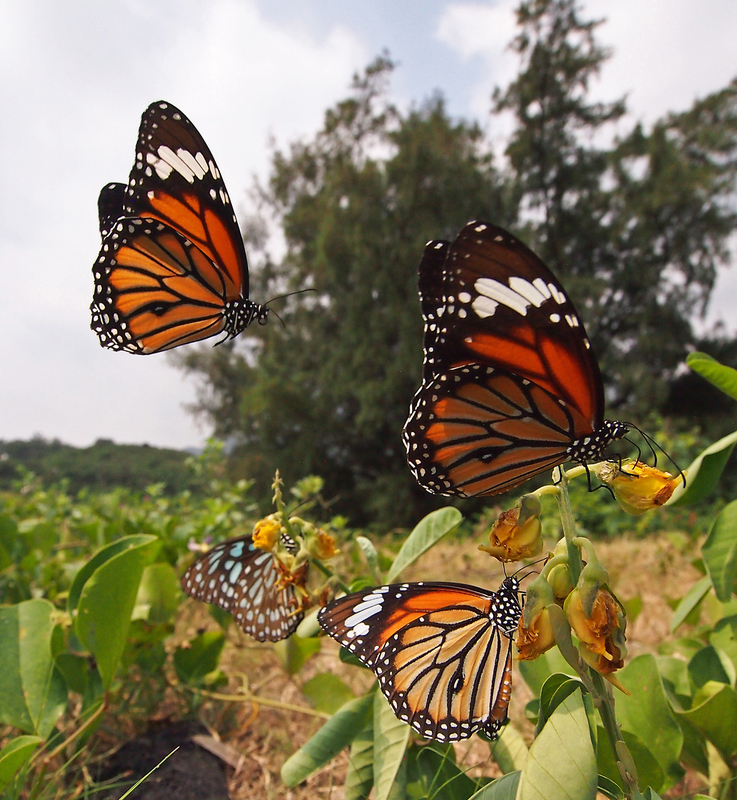 Common tiger butterflies at Pui O. Where to go: Mai Po Marshes is the best place for wildlife photography in Hong Kong – certainly for waterbirds. I also enjoy less-known places such as by my home on Cheung Chau and on Lantau, partly because there are not many other photographers nearby. Equipment: I use the micro four thirds system, which allows me to change lenses spanning wide-angle to telephoto. Even smartphones can be useful, though, to get very close to flowers and insects. For the next step, consider a camera with built-in zoom, or one that allows interchangeable lenses. A tripod can help at times; there are even supports for phones. 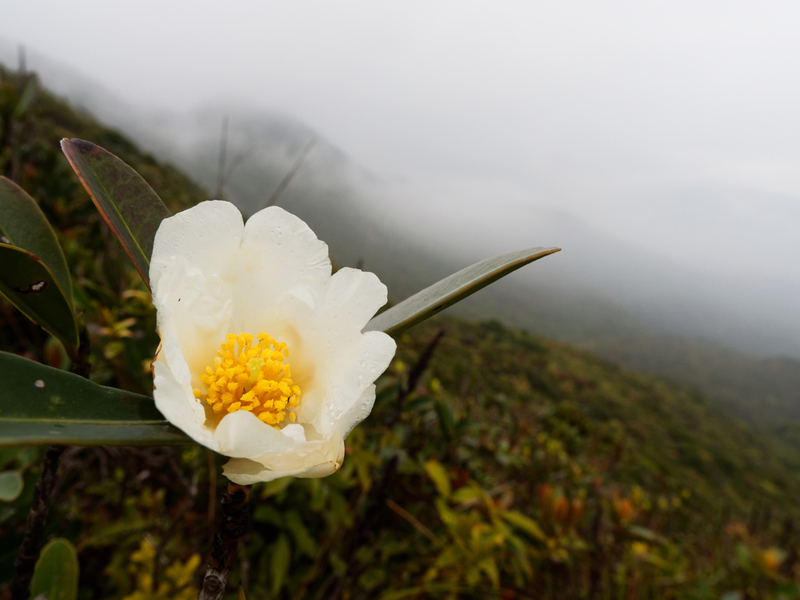 A Gordonia axillaris, or fried egg plant, on Violet Hill. There will be an abundance of blooms – and zealous photographers – at the Hong Kong Flower Show in Victoria Park from March 20 to 29.